The world’s leading brands are almost always early adopters of a particular social media platform. Whether it’s Facebook, Twitter, Instagram or Snapchat, the big players got there first. 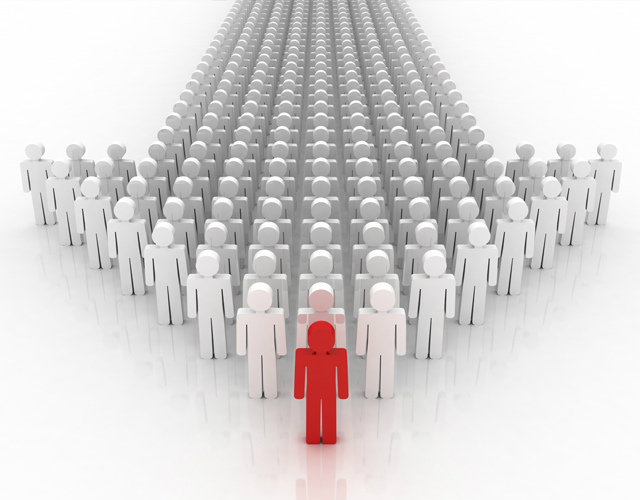 As an entrepreneur, what can you gain by being an early adopter? How do you go about it? To answer these questions, let us learn from popular brands that got in early on the platform. 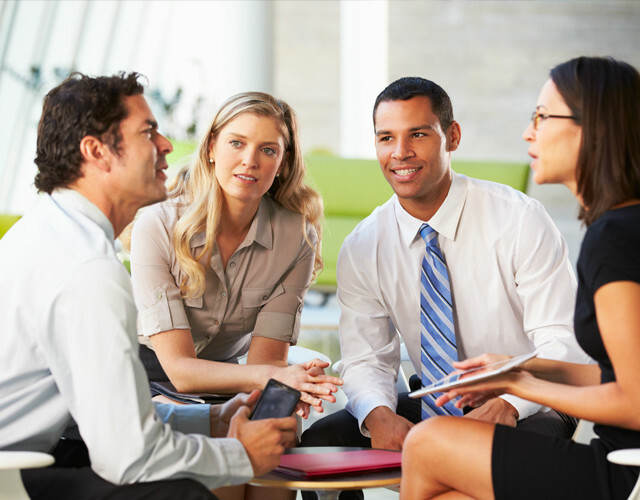 Through their examples, you will learn how to build authority and strong customer engagement and achieve your marketing goals. As an early adopter, you are afforded great opportunities to become a thought leader in your industry. But many are still wondering whether it’s worth the time, money and effort to build a presence on social media startups. 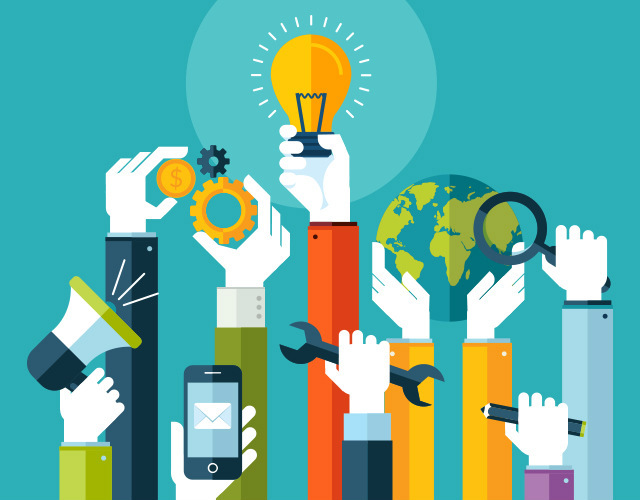 Read some of these benefits below to determine if early adoption is a strategy you want to add in your marketing plan. Being an early adopter of new social media platforms enables you to create new connections with people and other brands earlier. However, being a pioneer on a particular platform can be very challenging since there are still bugs to fix and kinks that need ironing out. That’s the problem with adopting too early; you are never really sure if a particular social media startup will succeed. It takes real courage to be an early adopter, though. Just like embarking on a new journey, there are always risks. And you can never be sure what direction the app will take in the future. As mentioned, trying on new things puts you face to face with risks. But this should not stop you from competing with other brands. If you want to be there first, then you should be willing to take the plunge and discover what these new and emerging social media networks can bring to the table. Do not wait until things are ironed out. Try adopting early and learn the tools, features and everything else that these new social media platforms have to offer. By so doing, you are able to build authority. This is because being early helps you to connect directly with the platform’s key influencers before it gets crowded with competitors. The world of social media is ever-changing and constantly evolving. What used to be effective today might become obsolete tomorrow. Despite the many risks of early adopting on a new social media platform, it otherwise enhances your social media marketing skill. Trying on new tools and staying ahead of the trend and learning curve hone your ability as a social media marketer. Early adopting also enables you to gain great advantages such as leveraging new features long before others have learned about them. It’s true that adopting early on an emerging social media network doesn’t guarantee 100 percent success. However, being first on the platform gives you the chance to be a part of the development stage. Being involved in the feature suggestions and development also gives you a lot of insight into how the platform can be used and abused, as well as handle the abuse. Surely, each new social media network has its own pros and cons. But if you won’t dare to delve into the bottom of these platforms, you won’t discover how they can be utilised to the fullest advantage. Worst of all, you will be left behind when any of these platforms take off. Social media is truly an important branding weapon. 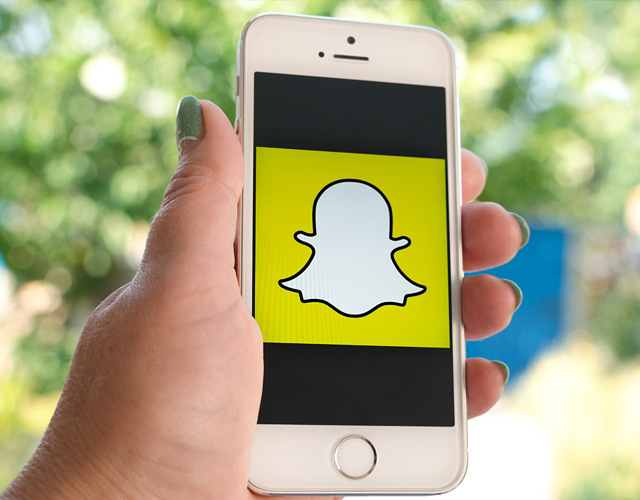 To be able to properly position a brand, it’s prudent for marketers and entrepreneurs to become early adopters of rising social media platforms such as Snapchat. Many top global brands have already reaped insurmountable benefits of being an early adopter on matured social media sites such as Facebook, Twitter and Instagram, among many others. Don’t fret if you’re just a startup brand and many of your competitors are already making noises in established social media networks. 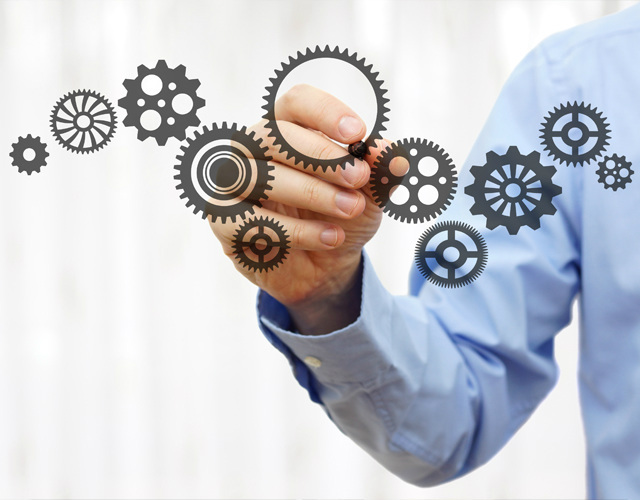 You can still catch up with the trend as long as you are willing to learn from the experts. When Pinterest was first launched, many criticised that this platform is just similar to a pinboard which would only make brands a subject of mockery. But that didn’t hinder many brands from utilising the platform. Unfortunately, however, most of these brands including Starbucks didn’t bother to learn the pros and cons of the new network. This left them vulnerable to negative feedback. Seeing Starbuck’s mistakes, Honda’s marketing team turned the open nature of the platform into a collaborative tool. 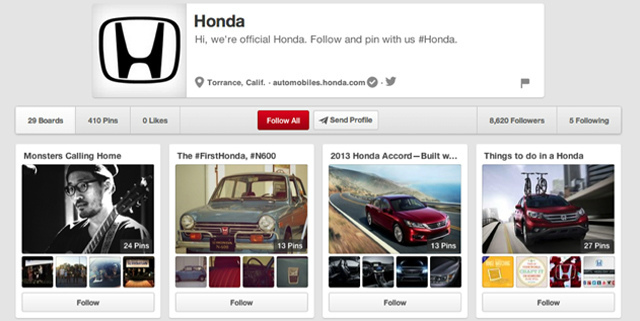 As a result, Honda jump-started a campaign which garners 5 top Pinterest influencers $500 by taking a break from their pinning habit and taking a spin in the new Honda. They called this campaign Pintermission. In this campaign, the early adoption strategy had helped Honda in finding influencers that will be motivated to promote their brand across all other social media channels. Did you know that before Honda gave Starbuck’s mistake a fascinating twist their marketers were already exploring the depths of Pinterest? In fact, they have mastered the many facets of the platform including the tools that enable them to get creative and become the model everyone follows. Additionally, they reach out to the platform’s influencers quickly and treat them very well. Doing so enabled them to impress the early influencers and prompted them to promote the brand. 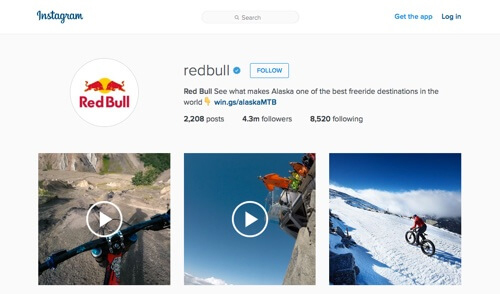 Red Bull is among the top global brands which have been an early adopter of social media sites including Instagram. They are popular for their adrenaline pumping stunts. No wonder they became one of the leading brands on this platform. Red Bull’s tremendous success was harnessed through its early adoption of the platform’s tools and producing new exciting content. Not only that, they also coordinated their marketing effort across various social media platforms. This was quintessential for them, especially that the platform doesn’t have a share button for their users to be able to spread the content. Red Bull’s rapidly growing follower base is proof that being an early adopter can create tremendous success. Honda, Red Bull, H&M and Dell are among the leading global brands which have proven that being an early bird on social media has won them a huge follower base. Early adopting, therefore, when done properly can be worth your time, effort and money. 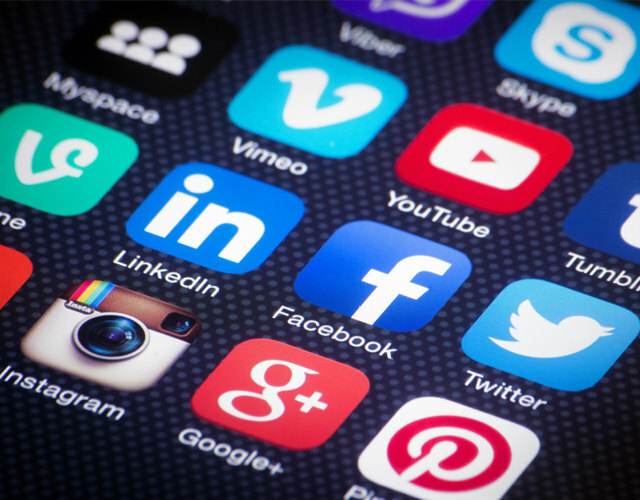 If you aren’t sure whether new social media sites will benefit your own brand, consider trying some of these tips before the platform gets too noisy. 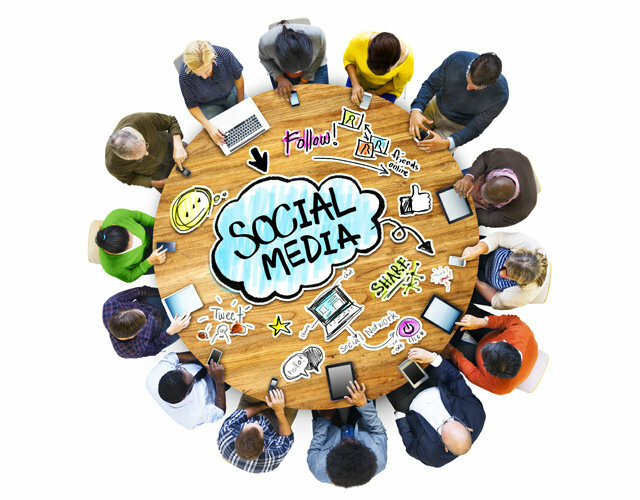 It may take a while to figure out whether the new social media network is a viable platform for your brand. However, setting up a profile on possibly all of these new social media platforms will benefit you in the long run. You never know which one takes off eventually. So, when this happens and you have created your profile on any of these networks, at least, you have initiated something on the ground floor. Even though you have only exerted a little effort and time, it’s better than starting from scratch. Most importantly, if you’re trying out these new social media platforms, do it without abandoning those that you have already established. Building a relationship with the platform’s founder may eventually lead to a strong partnership. This is true especially with social media sites that have just popped up. Most owners of startups have just started to understand the essence of building a relationship in marketing. It would then be easy to approach these people and collaborate with them. Simply being there on the ground floor as the platform slowly takes off to new levels of development is essential. It will keep you updated on what’s going on and what new ideas or features that the platform can bring to the table. Try being strategic in utilising your time to each and every social media startup you are signing up. Pay more time and attention to the platforms that are showing some progress and activity. Once you see more and more people joining the site, you may allocate additional time and resources to this particular network. 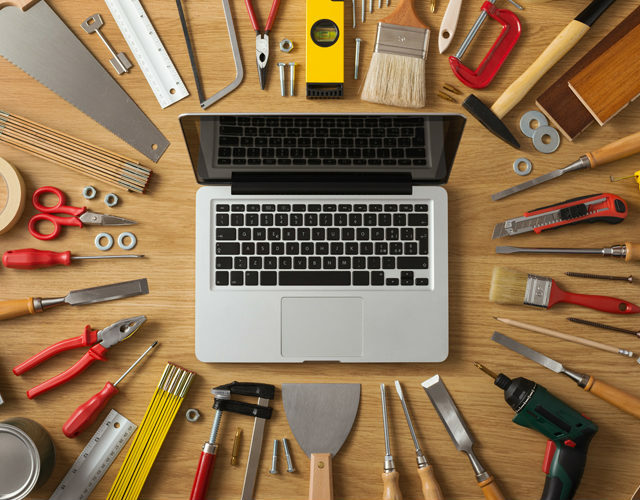 Learn your platform’s tools and everything they have to offer. 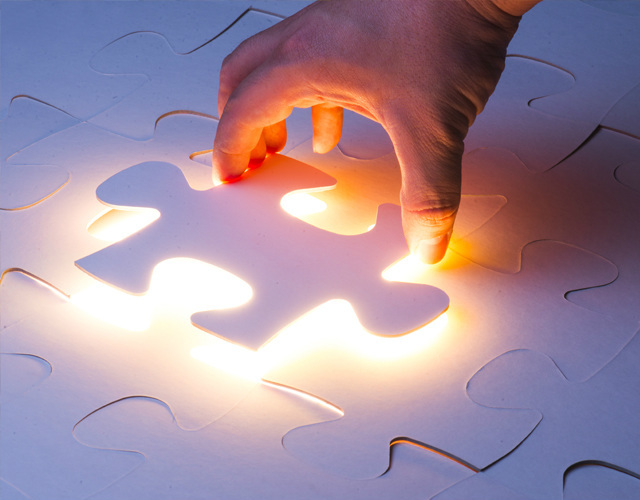 Once you gain experience in this, you’ll be able to determine the opportunities that suit your brand. But this doesn’t mean you’re already capable of identifying if the platform is going to succeed as no one can predict the fate of a network. However, as an early adopter, you’ll be able to identify opportunities that can help your brand reach its goals. It can also help you to focus on opportunities that are beneficial and avoid getting stuck on trivial matters. Cross-posting is a good way to branch out and grow a large follower of your new profile quicker. Some social media platforms, such as Tsu and Pinterest, provide an auto-share option of updates to Facebook and Twitter. 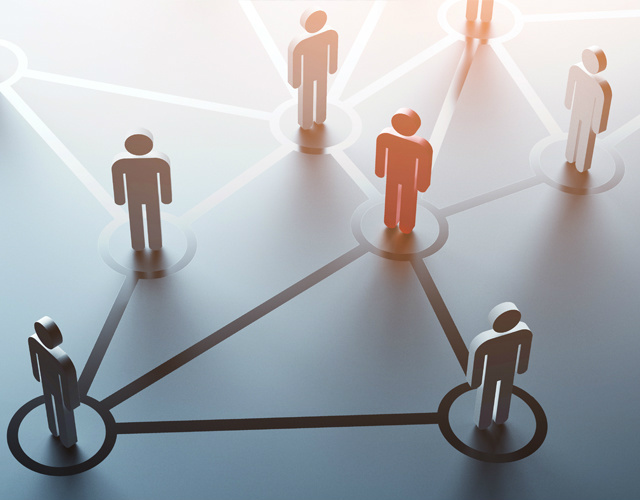 If you are able to use this feature properly and creatively, you will be able to encourage your followers from your more mature and established networks to connect to you on the latest social media networks you have just started. 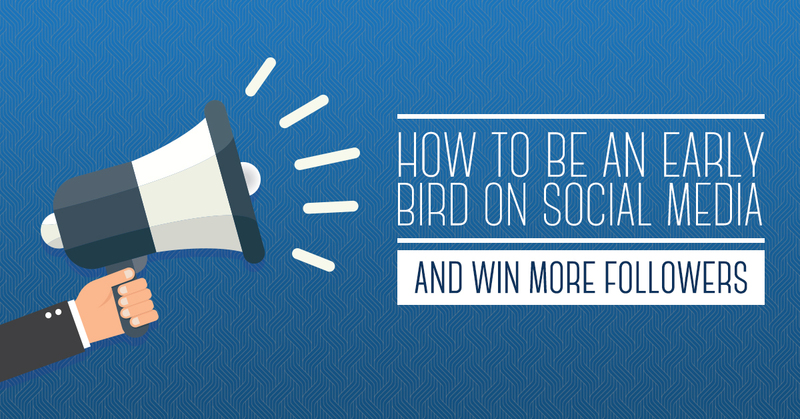 Being an early bird on social media and winning more followers is easy. Start by using your existing and well-established accounts from your more mature networks (perhaps Facebook and Twitter) to help the new profile you have created on the latest social media sites take off to new heights. Have you started joining on new social media networks lately? If so, what strategies are you using to bring your brand into the spotlight? If you know of other ways that have not been mentioned here, feel free to share your ideas below.